Stay updated without lifting a finger! Automatically sent daily, weekly, or whatever schedule you require. You determine the people to notify about a shipment's milestones (departure, arrival, POD, etc. 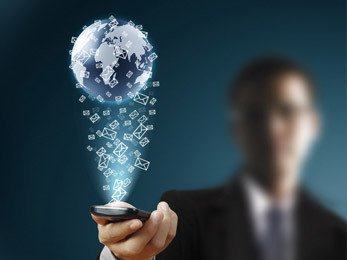 ), then TransAlert automatically sends the information via e-mail to your computer or mobile device, or even to a fax. Keep customers, vendors, or even your own departments updated at every stage of the way. With TransAlert the possibilities are endless! Keep Everybody in the Loop! YOUR data, at YOUR fingertips, on YOUR schedule. Allows the user the ability to receive comprehensive emailed reports customized to the users specifications, time frames, and requirements.